Tuners, you just can’t stop them – another German tuning house, Wimmer Rennsporttechnik, has come up with its reinterpretation of the Mercedes-AMG C 63 S Estate. It’s not as over-the-top a job as one expects, with performance updates consisting of a retuned ECU and a sports exhaust. Performance-wise, no aftermarket parts have been fitted to the engine itself, but Wimmer-tuned C 63 Estate features an optimised ECU module, which bumps output on the 4.0 litre V8 twin-turbo AMG engine from the original 510 hp to a more potent 640 hp. 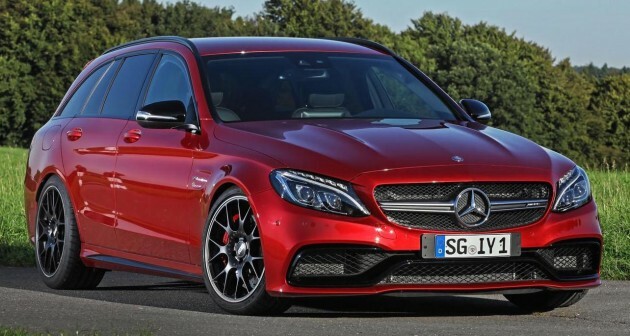 The company doesn’t mention how fast the modified C 63 S will achieve the century sprint, but as a reference, the “standard” C 63 S Estate completes the run in 4.1 seconds, so this one should dip well under the four-second mark. What do you think of the treatment the estate has been given? New Toyota Vios 2017 makes one step ahead from the other city cars. 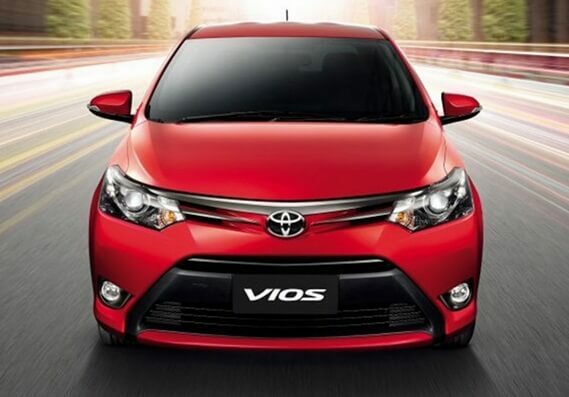 Even though many people state that Vios has similar design with Honda City, but finally Vios shows its true specialty. Vios seems have the eagerness of becoming the improvement from the last year’s car, but actually Vios 2017 already has satisfied the customers of Toyota with its advantage. Vios 2017 comes in two variants: E and G. The E grade is the basic type with its standard features. Mean while, the G grade is consisted from fine equipments and more integrated technology. The E and G grades have different price and also its own advantages. Vios 2017 is one of the reliable city cars that are suitable to your journey in the modern world. Moreover, Vios 2017 comes from one of the successful automaker in the world, Toyota; that also has successfully maintained the trust from its customers all over the world. This impressive city car will not let you down because the new generation of Vios has offered fresh and new features. Besides, its reliability and fuel efficiency also make it as the most famous vehicle in Philippines. The E and G have some similarities and differences in some parts of this city car. The same as the other city cars on your city today, the E and G grade from New Toyota Vios 2017 have the indicators that can be found on the reversible side mirrors, standard fog lamp, and door lock functions. Different from the E grade, the G grade has an “acoustic front widescreen” that has the ability to abolish the noise from outside. It’s useful for you who want to experience the smooth drive on this city car. However, Toyota seems hasn’t embraced the reverse camera technology. As the result, the reverse camera cannot be found both in the E and G grade of Vios 2017. For some drivers, perhaps this can be disappointed because the reverse camera really helps when they want to park the car. In addition, still in the G grade, there is the air conditioning system, 60:40 split rear seats that are comfortable for whoever stays inside this city car, multi-function steering, and also the basic audio system. However, the gear stick is a little bit fragile on the manual option. The dial screens are also installed at the driver side, different from the last year’s car. In addition, there are also a tachometer rev counter and blue-ring backlit speedometer where you can find the useful information about the car, such as the car’s fuel consumption, odometer, and the other basic data. Also, the dashboard of this city car also makes you easier to see the front side of the car. Both the E and the G grade have 4-cylinder in-line, 16 Valves, and DOHC with VVT-i in its engine type, and also 1497 as their capacities. New Toyota Vios 2017 is considered as the city cars with fuel efficiency, despite its impressive designs and durable engine. Both of the grades’ top speed is 170 km/h with 42 as the fuel tank capacity. The old features are still used by Toyota because it already becomes the customers’ belief based on the proof that the cars from Toyota are usually durable and efficient. Moreover, you can find the spare parts of the cars from Toyota in many automotive stores with the cheaper price than any other brands. The 2016 Kia Optima has been unveiled in its European-market guise, ahead of its public debut at the Frankfurt Motor Show in September. The all-new model will go on sale in Europe in the last quarter of 2015, and it’s said to play an important role in Kia’s line-up across the continent. There’s no denying that it’s a looker, that’s for sure. Whether it’s an improvement over the outgoing model, however, is for you to decide. Size wise, the new model is 10 mm longer (4,855 mm), 25 mm wider (1,860 mm) and 10 mm taller (1,465 mm), matched to a wheelbase that is now 10 mm longer too (2,805 mm). The changes are claimed to provide a roomier cabin (25 mm more legroom in the back), a bigger boot (510 litres), as well as a more swept-back design. A new bodystyle, inspired by the Kia Sportspace concept from the Geneva Motorshow has been confirmed to reach production in the near future too. Inside, Kia claims that the latest Optima features technology typically associated with the class above, and that the cabin has crafted with an “obsessive attention to detail,” representing the biggest step forward for the new model. The material quality is said to be a significant improvement over the old model, with a higher proportion of soft-touch plastics used. Safety has been advanced too, through the more extensive use of ultra-high tensile steel (UHTS). It’s said that 50% of the body is now made of said material – a 150% increase over its predecessor. 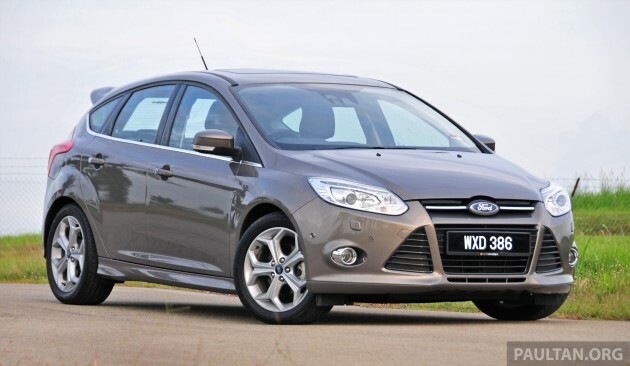 As a result, torsional rigidity is up by 50%, while the body shell is lighter by 8.6 kg. Equipment wise, airbag count is up to seven, with the addition of a driver’s knee airbag. Optional extras (depending on markets) include Autonomous Emergency Braking (AEB), Advanced Smart Cruise Control (SCC), Lane Keeping Assist System (LKAS), High Beam Assist (HBA), Speed Limit Information Function (SLIF), Blind Spot Detection (BSD) and Rear Cross Traffic Alert (RCTA). Also optional is an electronically controlled suspension system with internal valves (ECS). 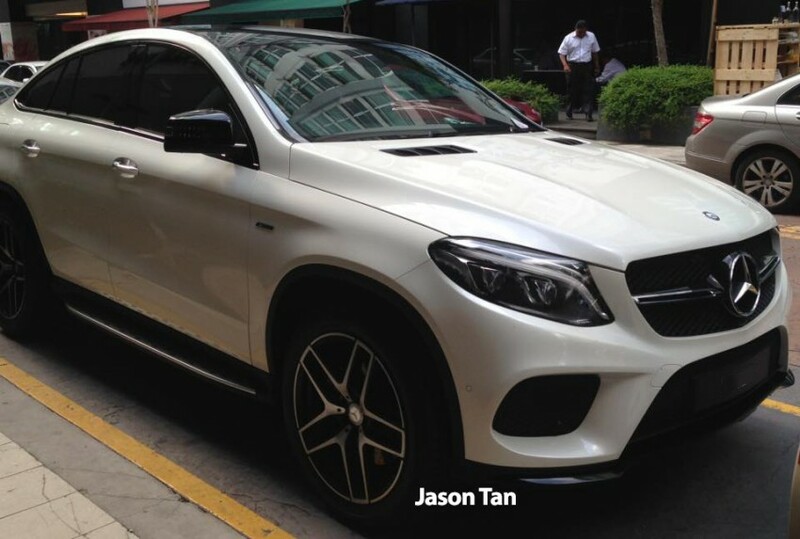 This uses a G-force sensor to adapt the suspension for either a firmer, sportier ride or better comfort. 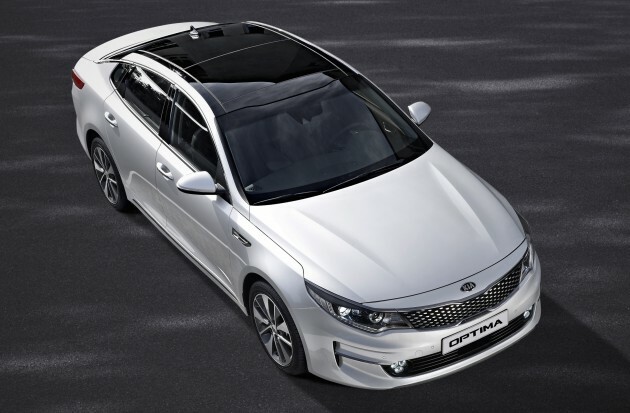 Even in standard form, the Optima is said to have enhanced ride and handling characteristics over the old model. Kia even claims that it will be among the most agile vehicles in its class. For European markets, the biggest seller is expected to be the upgraded 1.7 litre CRDi turbodiesel engine, which now has better output numbers (141 PS/340 Nm, up from 136 PS/325 Nm), low end response, efficiency and NVH. A 2.0 litre petrol option with 163 PS/196 Nm is also offered. 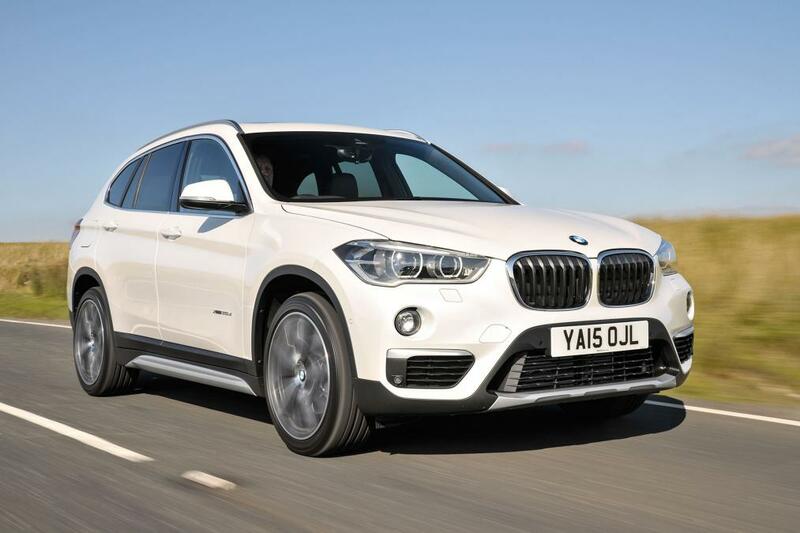 The diesel can be matched to a seven-speed dual-clutch ‘box, while the petrol sticks to a six-speed automatic. Interestingly, the official documents also mention a high-efficiency plug-in hybrid electric Optima and Kia Motors Europe’s “first high performance sedan” that will be launched in 2016. 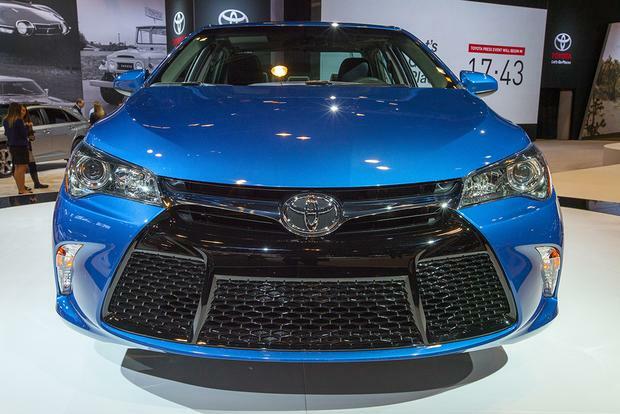 The 2016 Toyota Camry Special Edition brings sporty new flair to Toyota's already stylish Camry midsize sedan, which was heavily updated last year with a new look. Limited to just 12,000 units that will be manufactured later this year, the Camry Special Edition offers some extra equipment and several alluring cosmetic changes. The most obvious updates to the Camry Special Edition come on the outside, where the sedan boasts unique 18-inch alloy wheels finished with glossy black accents, a decidedly sporty look for a midsize sedan. 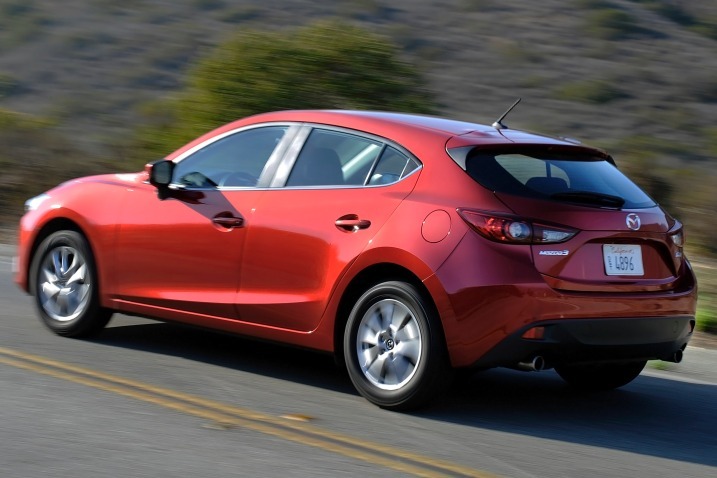 There's also a smoked taillight treatment that gives the car an especially bold appearance. And drivers can choose from one of two special colors: Blizzard Pearl and Blue Streak Metallic. Inside, the Camry Special Edition shows off even more changes, including high-contrast blue stitching on the seats, shift boot and dashboard, and a sporty gauge cluster with blue detail work. There are also sport appearance seats trimmed with blue patterned inserts, along with floor mats that include the Special Edition's unique logo. Beyond its cosmetic upgrades, the Camry Special Edition adds a few new features to the regular Camry SE model on which it's based. Those items include wireless charging, smart key with push-button start and a standard power sunroof. 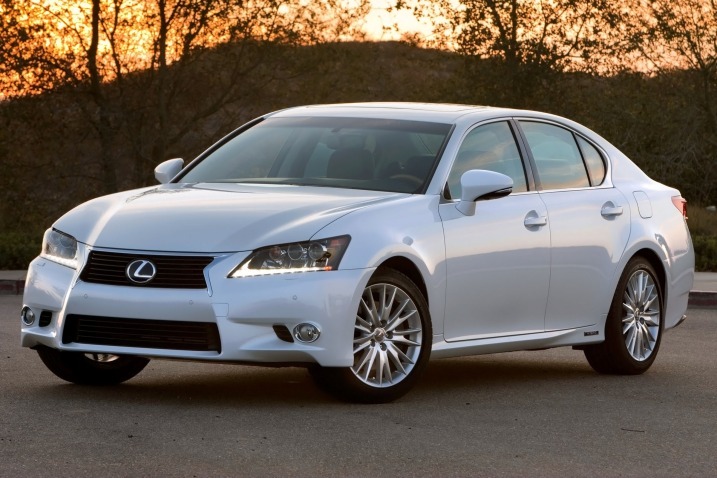 We're already highly impressed with the look of Toyota's latest Camry, which was heavily updated for the 2015 model year. But the 2016 Toyota Camry Special Edition offers an even bolder look, both inside and out, thanks to some crucial cosmetic touches over the standard model. We're also impressed with the Special Edition's level of equipment, since it includes several important items that aren't standard on a normal Camry SE. 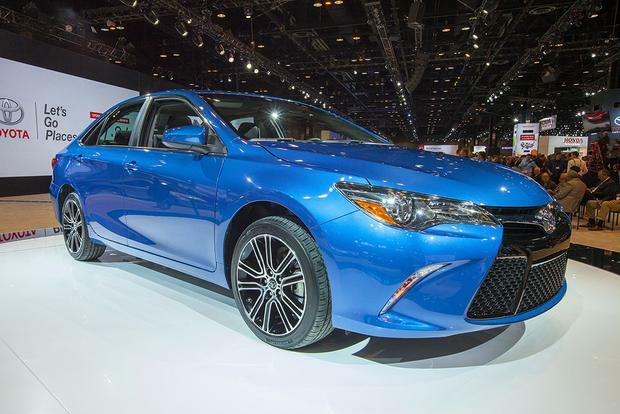 Like the newly released Corolla Special Edition also shown in Chicago, the Camry Special Edition is a good choice for those who want to combine Camry dependability with standout styling. Suzuki is ready to launch one of their next future cars that is called Suzuki Swift 2016. This car is prepared to give something special to attract buyers. It is mentioned that the car has a new concept in order to offer something different including the features once it is launched by Suzuki. 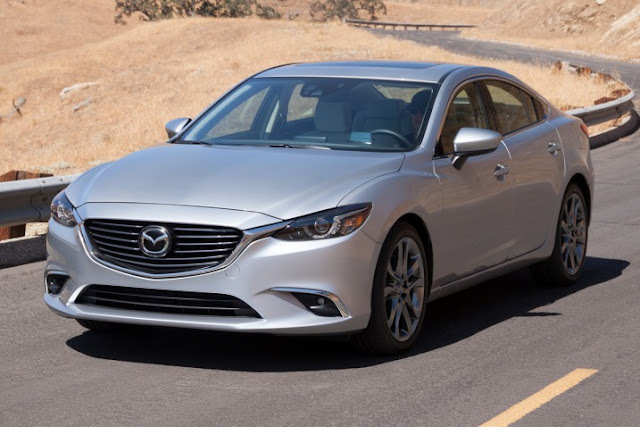 There are many rumors and information mentioned that the engine for this new version will offer you more options and the most noticeable change is the powertrain. Some interesting designs will support the cabin such as the seating and dashboard. The bodydesign will be refreshed for its appearance. 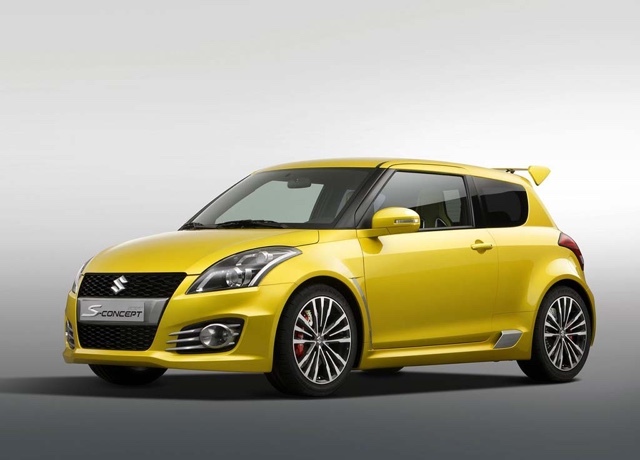 Suzuki Swift 2016 is planned to be released on 2016 with some possible changes below. We think that this information is still accurate because it is gained from some reliable sources. It is claimed that this new version will offer powerful engine for buyers. 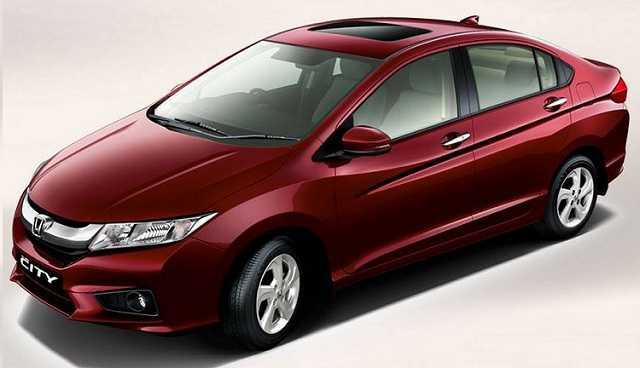 At this time, it is only predicted that the car will get a new advanced engine compared to the previous model. It is mentioned by some reliable sources that the new engine for this car is hybrid of electric powertrain to offer eco-friendly concept. Suzuki Swift 2016 with this engine is quite possible to offer higher speed with economical energy usage. Next is about the bodywork that will be more aerodynamic and even cooler than before. 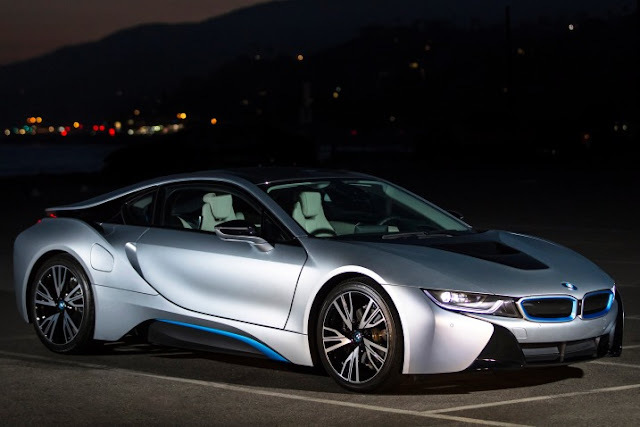 It is reported that the car will get larger lamp design to give brighter lighting assist. In addition, it is also coming out with strong front grille design that is quite amazing and more masculine than before which could be a plus for Suzuki Swift 2016. Inside, Suzuki Swift 2016 has something great to offer and the main prior for the official is about giving more comfort for both driver and passenger. 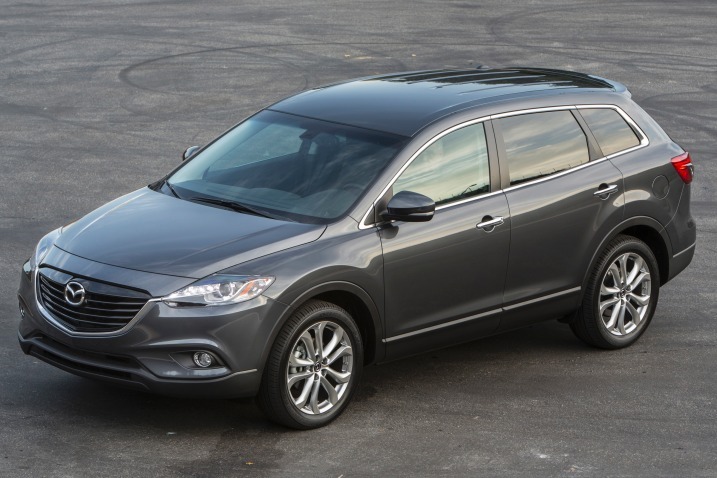 This car has large and comfortable seating without eating much space inside. With the large space, the car could help your family to enjoy the ride without having any issue with the space. Around the dashboard, it is featured with clear and advanced HUD design to display some information such as the speedometer and fuel status. Some cars live for ever because they are constantly reinvented. The Scirocco, a pure-bred European sports car, is one of these cars that is forever young. Presented at the 1974 Geneva Motor Show, 41 years ago, it became an icon of compact German coupés. The car caught the spirit of the age: over a million units of the Scirocco have been produced since then. Last summer a comprehensively refined generation of the sports car was launched, featuring, among other things, a completely new range of engines. Building on this, Volkswagen unveils the new Scirocco GTS - a sports car with 162 kW / 220 PS - in a world premiere at Auto Shanghai. Its engine is one of the most popular in the Scirocco range because it is sharing its design genes with the engine of the Golf GTI. A turbocharged direct-injection petrol engine that is recognised as being one of the most agile four-cylinder engines in the world. It catapults the Scirocco GTS - either with a manual gearbox or with the 6-speed DSG - to 100 km/h in just 6.5 seconds. Top speed: 246 km/h (DSG: 244 km/h). The average fuel consumption shows just how efficient the engine of the Scirocco is: just 6.1 l/100 km with a manual gearbox and similarly economical at 6.4 l/100 km with a DSG gearbox. The first GTS was launched in 1982. There has been a Scirocco GTS before, in 1982, and that coupé was also related to the Golf GTI of its time, both technically and visually. The Scirocco was recognisable by a strikingly designed GTS stripe (which ran all round the silhouette of the car just above the sill), its distinctive sport seats and a gear knob in golf ball design. The GTI had the same sport seats (with different upholstery) and the golf ball gear knob. Today, the situation is similar. 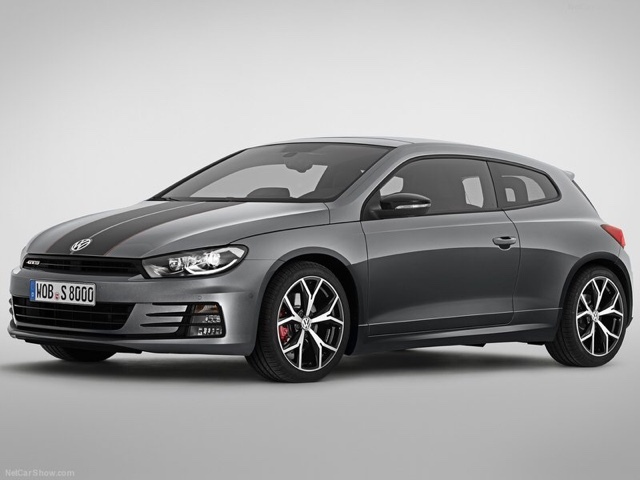 The new Scirocco GTS will be launched in Europe at the end of May, with China following in the summer. This marks the comeback of an icon, a straight-forward, mighty fast and exclusively-equipped sports car.